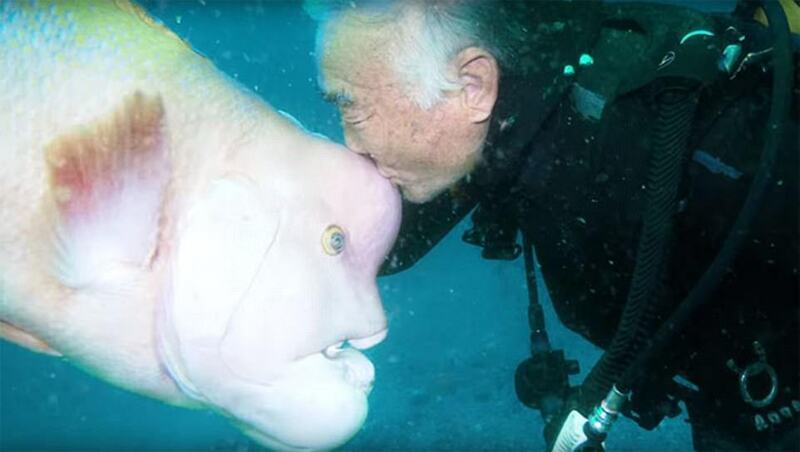 One Japanese diver continues to be buddies with the identical fish for 25 years – and this isn’t a fairytale, men. It is for real. Their beautiful relationship has been caught on a viral movie, where we view Arakawa’s habit of greeting the fishie using a kiss. This new proof makes the diver as well as Yoriko’s friendship much more fictitious and inspiring.